As mentioned in the Hurricane Induction kit instruction manual, you will need to clean the filter from time to time. We advise you to do this at regular service intervals. If you driving in a very dusty area, you might even have to clean your Hurricane filter more often. This cleaning kit is offered for your convenience and will allow you to clean the filter several times. 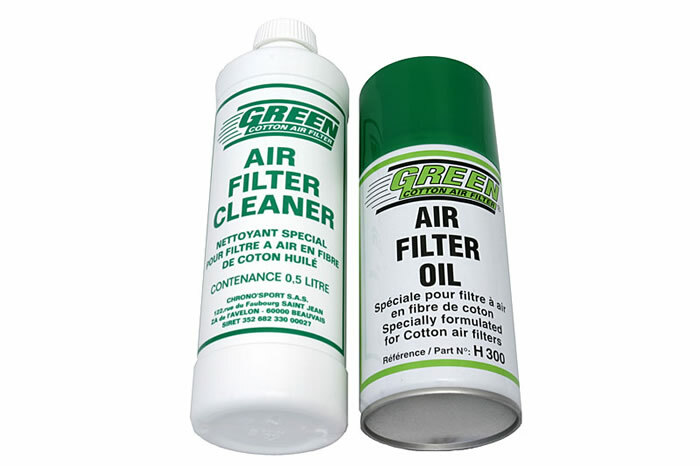 Please do remember to clean the filter thorougly, a dirty filter simply means you'll be loosing some power..
Due to limitations at the couriers, we are not able to ship this product using airfreight or any UPS destination outside the EU.